Seamfix Nigeria Limited is a software, development and delivery organization that builds and supports application software and middleware solutions for Institutions, businesses, governments and other establishments. 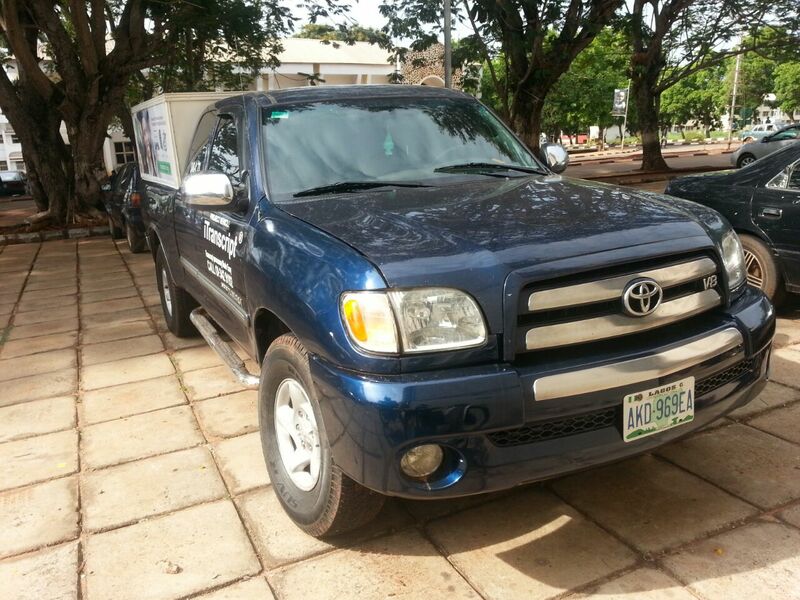 One of the products of Seamfix is iTranscript and iVerification provided for the University of Nigeria Nsukka. 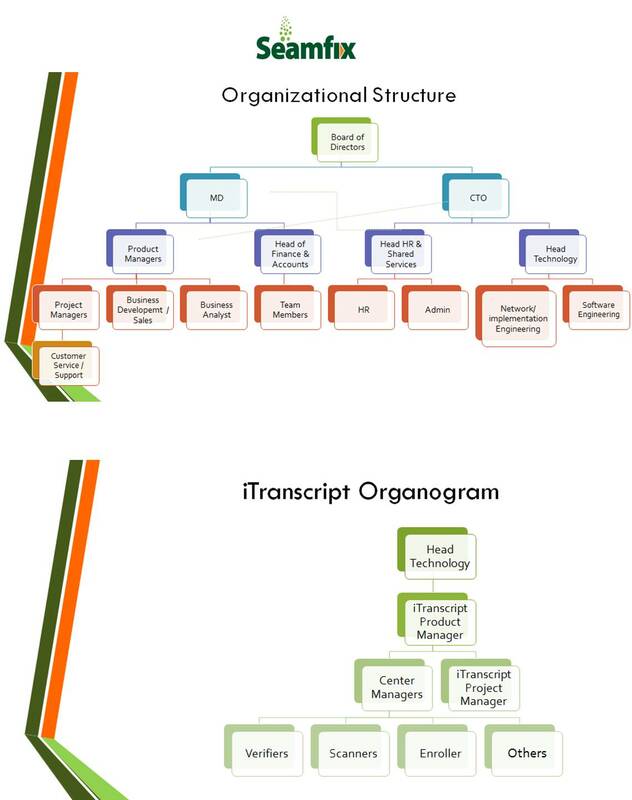 The iTranscript service is the complete automation of the processes for transcript requests, results digitization and transcript processing in higher institutions. The key value derived is the enablement of online requests and payment for transcripts by alumni from their homes or offices, and having these transcripts delivered to any address of their choice, in the shortest possible time. ​iTranscript offers University of Nigeria the flexibility, speed and operational efficiency they need by automating the entire transcript request and processing. Online tracking of dispatched transcripts from institution to destination via couriers by alumni is also one great feature of iTranscript. 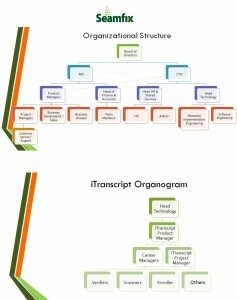 iVerification is a platform that verifies transcripts, certificates and statements of results of alumni. The need for a project vehicle arose because of the sensitivity of data handled by seamfix (student’s records). 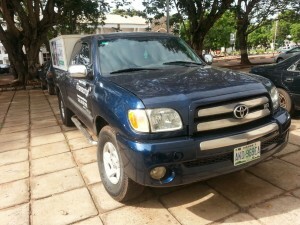 A project vehicle (Toyota Tundra) has been made available by seamfix. This truck will be used for file movement from records file room to seamfix digitization office (This is where physical student records are transcribed into electronic form, as an input into the iTranscript online portal). The Project Vehicle is well branded for identity and security purposes. It also has an inbuilt casing that ensures security of files because files are locked inside during transition. 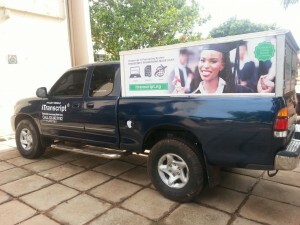 ITranscript project vehicle helps to improve the integrity, safety, availability and movement of academic records in University of Nigeria, Nsukka.